GraceLinBlog: Do three stars make a river? 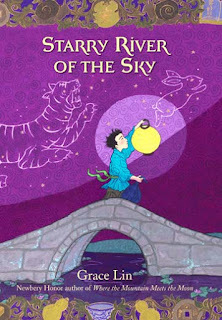 Starry River of the Sky has received not one, not two, but THREE starred reviews! I'm so thrilled and relieved and grateful.